We often think about gifts of love as big gestures with an even bigger price tag; but most meaningful gifts are those from the heart. Think about the epic scene of John Cusack holding the boom box in the movie, Say Anything, it's the gesture itself that pulls our heartstrings. I once sent a friend forty texts of everything I loved about her throughout her fortieth birthday. I'd pre-written all my messages in a notebook so I could just enjoy delivering them throughout the day. A showering of love, so to speak. She told me later that it gave her so much to look forward to and brightened her day! 2. Art (painting, song, comic book, flower arrangement, quilt, poem). You may have hidden talents that no one sees but those closest to you. Don't leave them hidden. Use your gifts to create a special work of art for the ones you love. 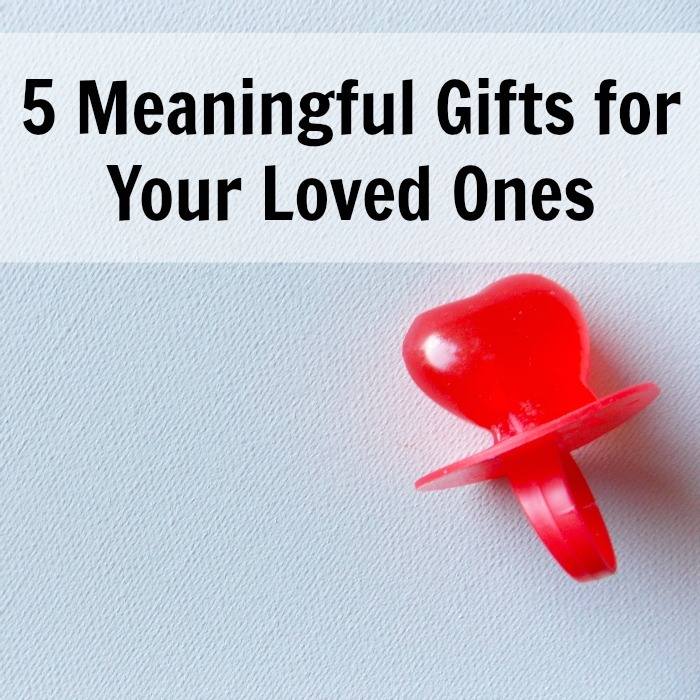 Include things in your gift that interests your friend or loved one. No matter what kind of art you create, it can be personalized to let them know how much they mean to you. A scrapbook can be made with ready-made materials you have on hand OR with creative materials. You can create a front and back cover from cereal boxes or any hard objects. Use various materials for the middle "pages" (foil, post-its, fabric, scraps of paper, notebook paper ~ get creative). Place photos you have on hand or print some paper ones. If you don't have photos, you could draw "photos" or even stick people sketches with subtitles at the bottom to tell your stories. Write short messages throughout the scrapbook of memories or sweet thoughts about your loved one. Like the girls in Parent Trap, use what you have to re-create a special moment from the past that you and your loved one shared. Maybe cook a meal and/or decorate the room. Leave them clues about what moment it was or notes on how special that moment was to you. Simply write a beautiful love letter. Tell the person one reason why they are special to you and how they've impacted your life. It doesn't have to be decorative, your words will mean enough. But if you want to get fancy, you could study word-lettering or calligraphy to create your message with a flourish. It doesn't have to be hard to let someone know how much you care about them, and it certainly doesn't need a big price tag. We don't have to clutter our homes with more stuff, we can give experiences and tender expressions to make our appreciation known. So whether you're gifting a spouse, sibling, child or friend, remember, it's the actual thought that counts! Which one of these would be fun for YOU to receive? These are great ideas, Catherine! Letter writing is one of the things I want to do more of this year. And here's another one to add to your list: bake them something! This always goes over well for me. I'll make my husband his favorite--apple pie, just as a special treat. And my father-in-law who never wants anything for birthdays or Christmas, but he'll accept a fresh loaf of zucchini bread or jar of jam without complaint! Thank you, Rebecca! I love your idea of baking something; I'd never turn away zucchini bread or jam either!